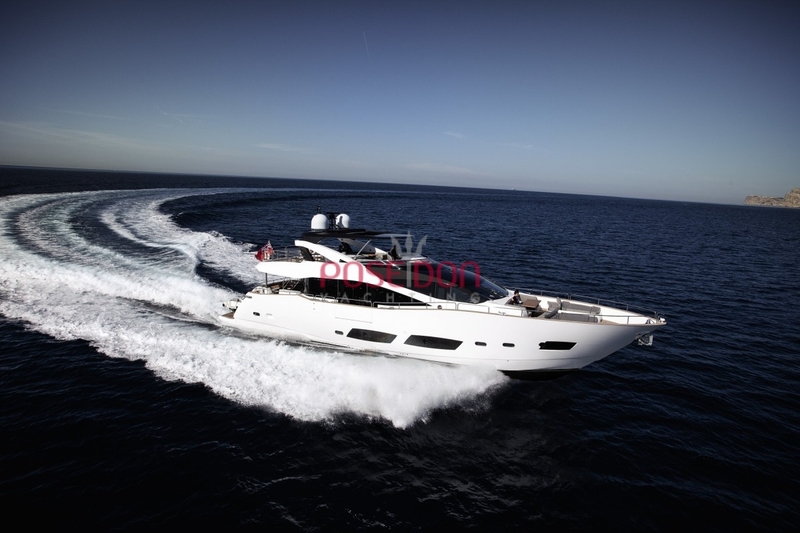 Beautiful Sunseeker 28M YACHT, built 2012, delivery 2013. 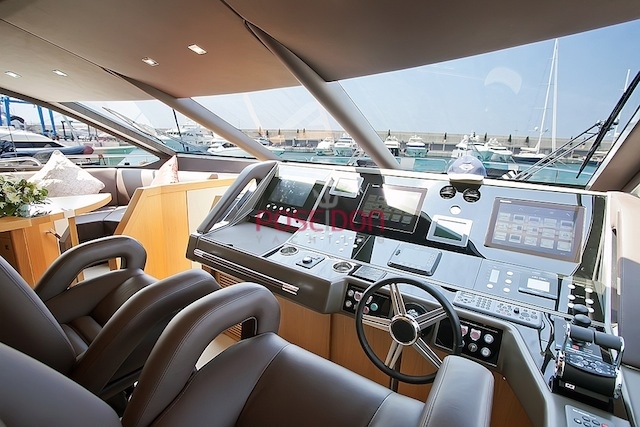 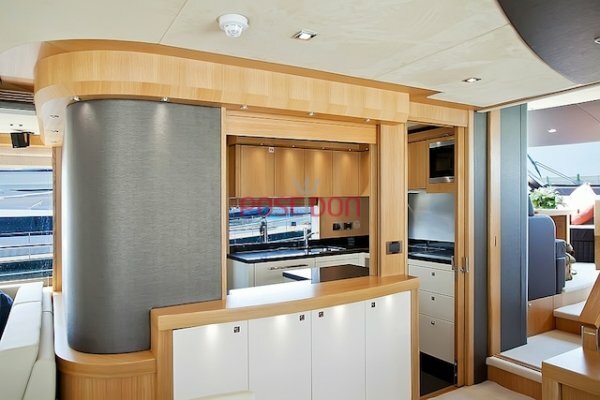 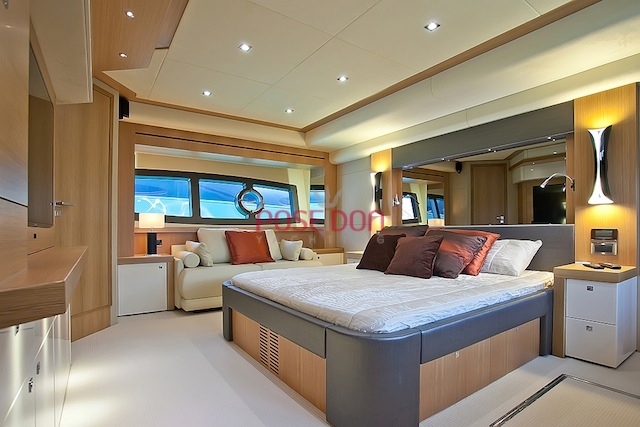 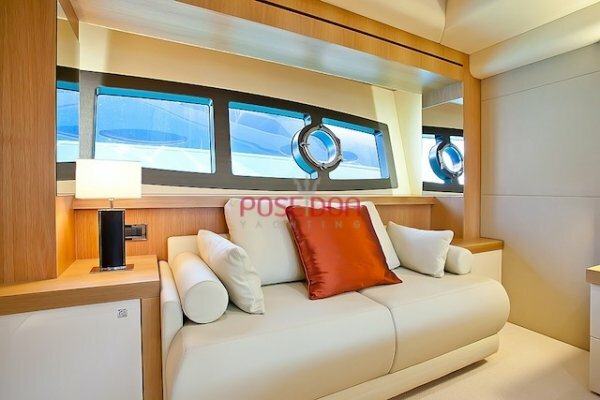 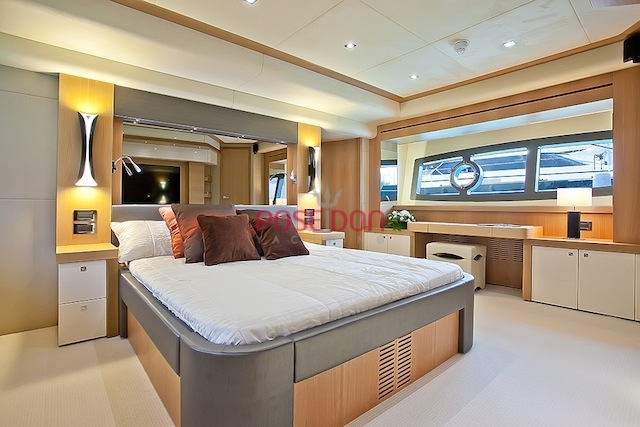 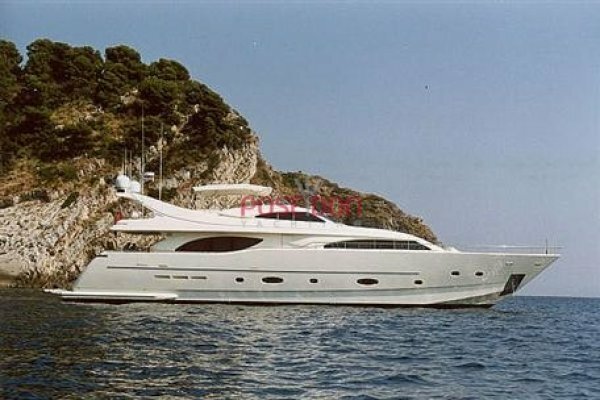 92 feet yacht with 4 cabins and 4 bathrooms as well as its marine beds 4 is presented with all the options. 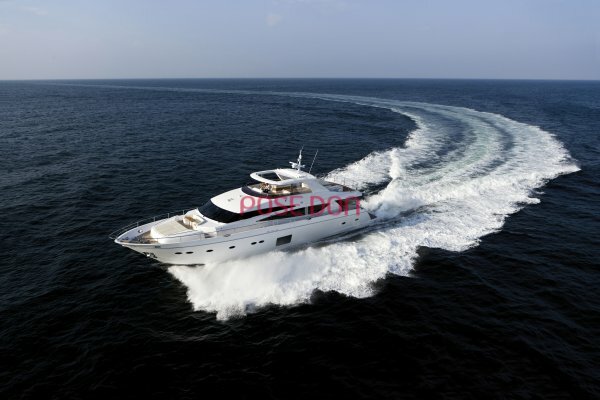 Ship with VAT paid, private use only, no charter. Complete file on request.